Thank you for visiting Ferris Land Development. Ferris Land Development is committed to providing unparalleled results and experience in the complex process of Commercial and Residential Development. From site selection to vertical construction, we pride ourselves on commitment to our client relationships and customer service. 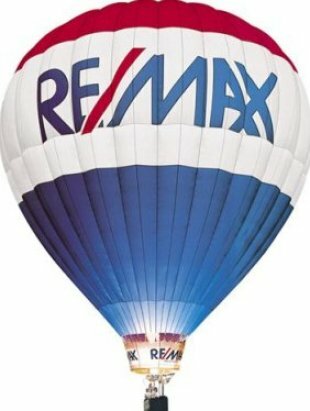 Doug Ferris, an Associate Broker with Remax First Real Estate in Baton Rouge, Louisiana represents Commercial and Residential properties across Louisiana. For personalized service not seen in other real estate development companies, contact us for information on Investment opportunities and Partnerships that provide our clients with exceptional short and long term returns.